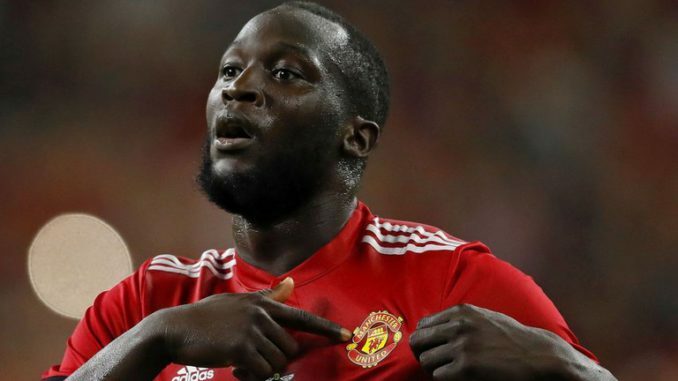 Manchester United Football Club have just been handed some massive injury news, with Romelu Lukaku fit to take on Chelsea in the FA Cup final. 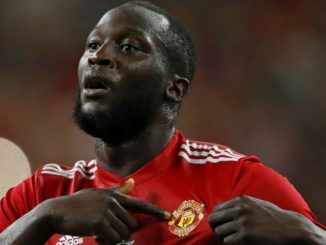 That’s according to The Sun, per The Metro, who add that Lukaku returned to first-team training on Tuesday. The 25-year-old has missed the last fortnight after picking up an injury against Arsenal. However, it looks as though he’ll be fit and raring to go this Saturday. 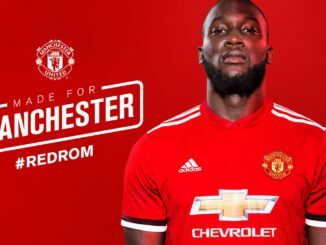 I simply cannot understate Lukaku’s importance to Manchester United. Without him, the Reds scored just once in their final three outings; an incredibly poor return. 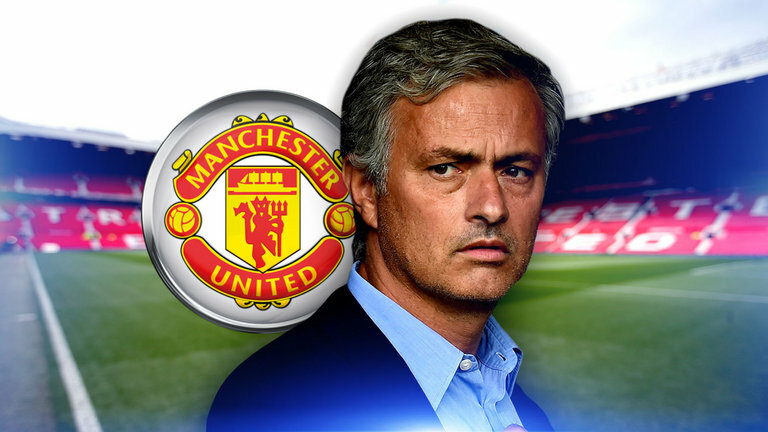 His 27-goal haul is by far the best within Jose Mourinho’s squad, with the striker going into this one with a point to prove; It was Chelsea who let him leave just a few seasons ago. Lukaku is far more than just a finisher, though. The Belgium international holds the ball up brilliantly well, while also being more than capable of dragging teammates into play. He’s just far more well-rounded than both Anthony Martial and Marcus Rashford, hence why Mourinho has faith aplenty in the former Everton man. I’d go as far as saying that if any outfield player deserves to play in the Wembley showpiece, it’s Lukaku. Now Rom, go out there and grab you first Red Devils trophy!